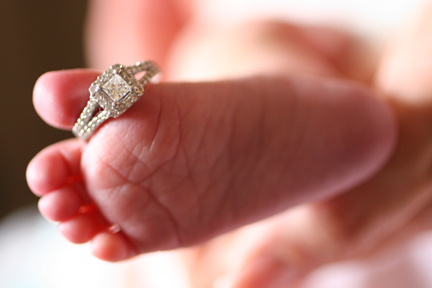 The most precious gift you can ever receive! 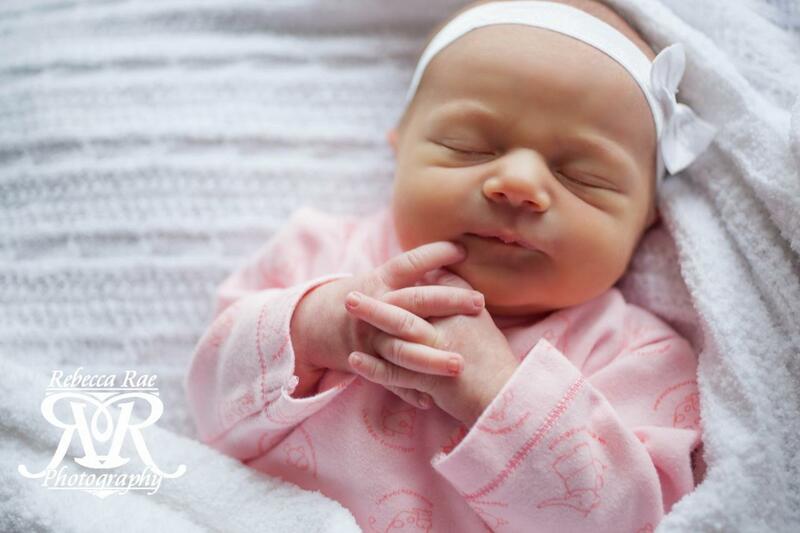 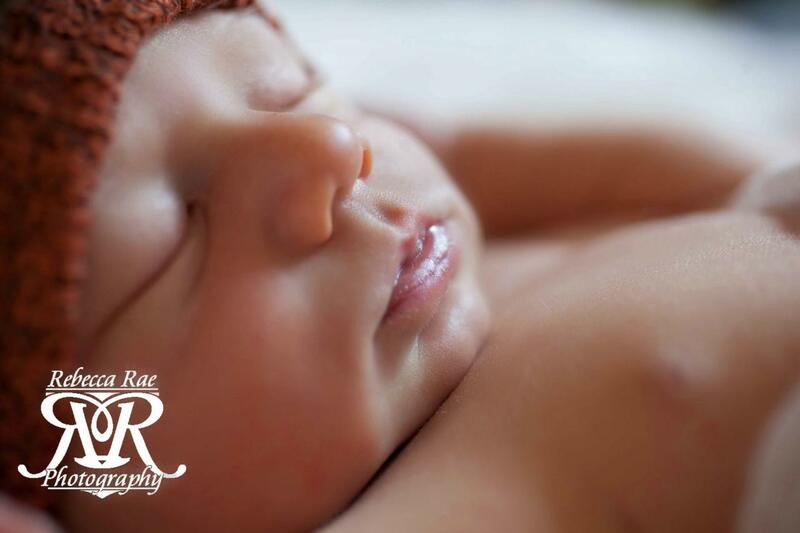 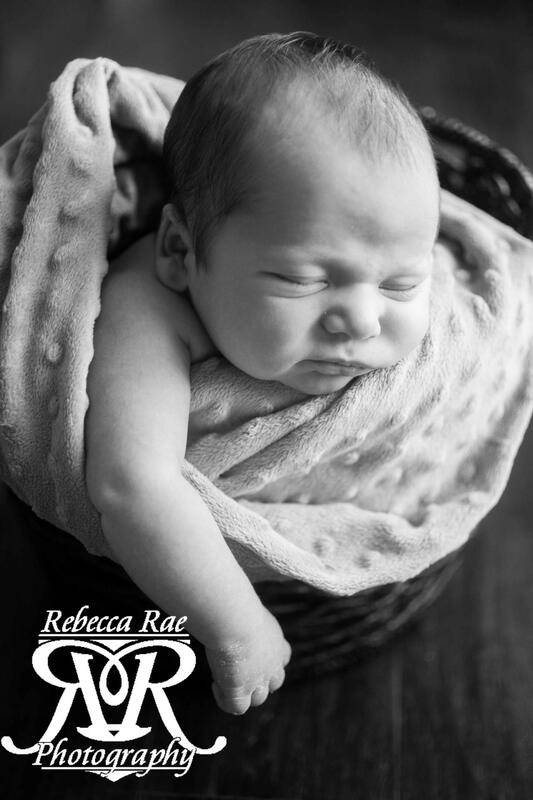 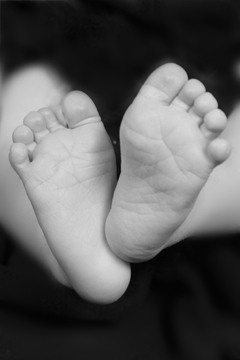 Rebecca Rae will capture the teeny little fingers and toes to the mouth and the nose of the precious new love of your life. 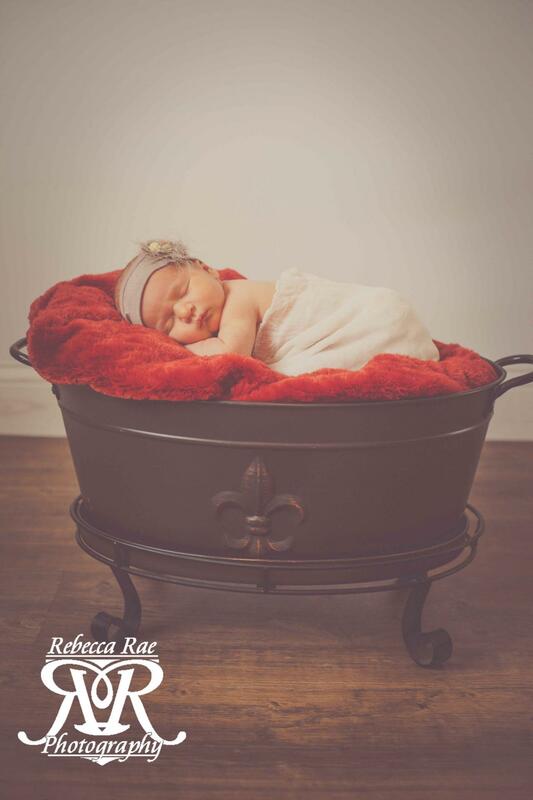 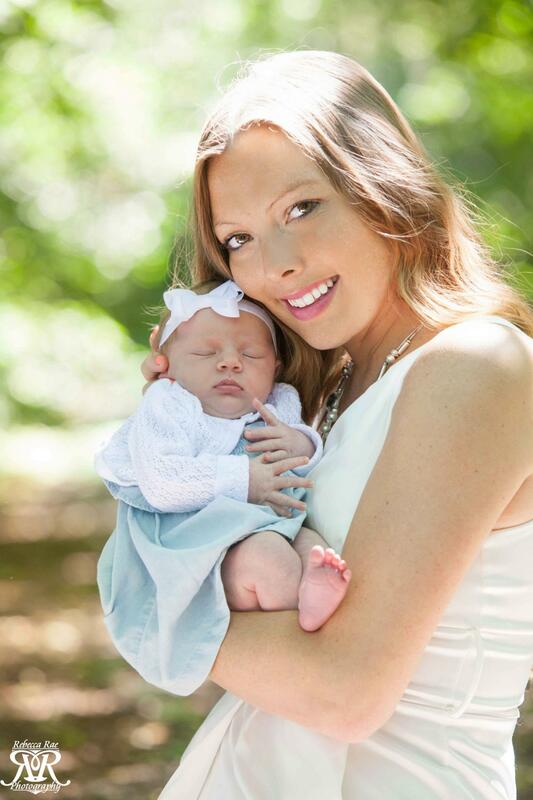 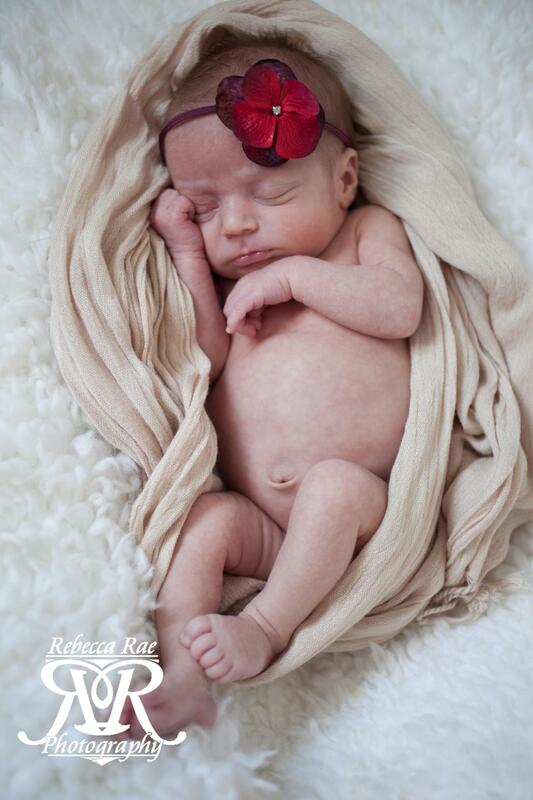 When scheduling your newborn session you should plan for about 2 to 3 hours for the shoot. 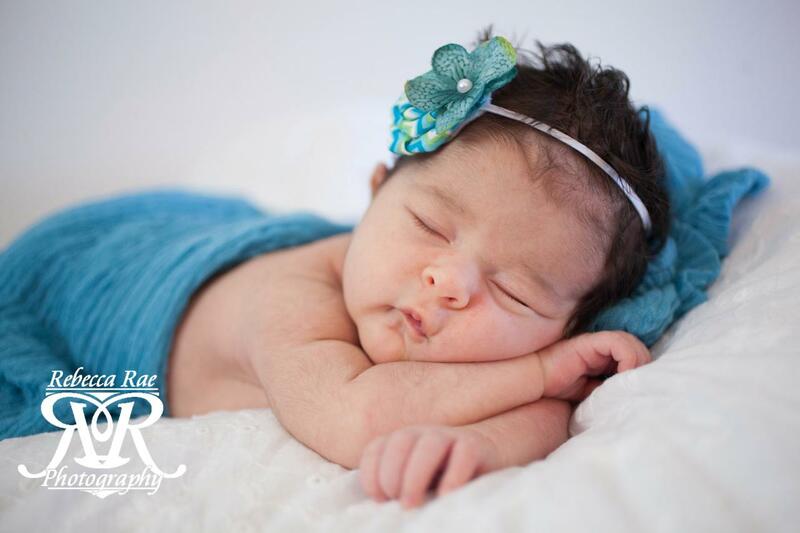 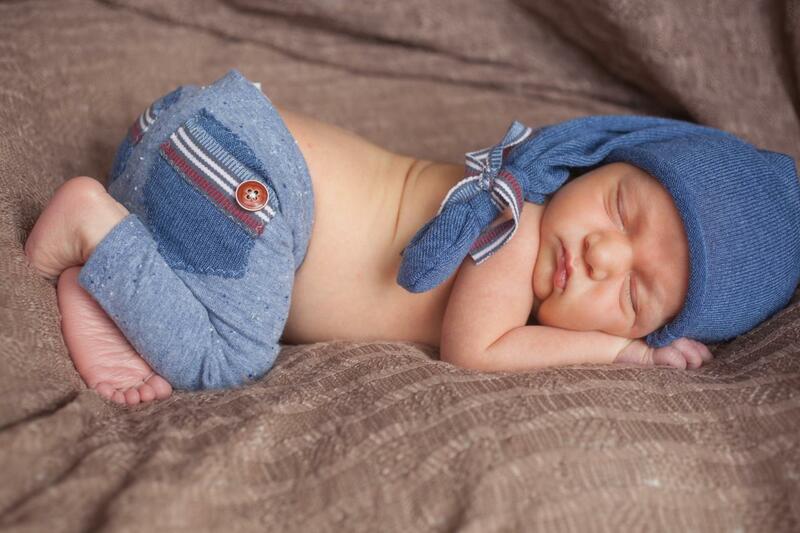 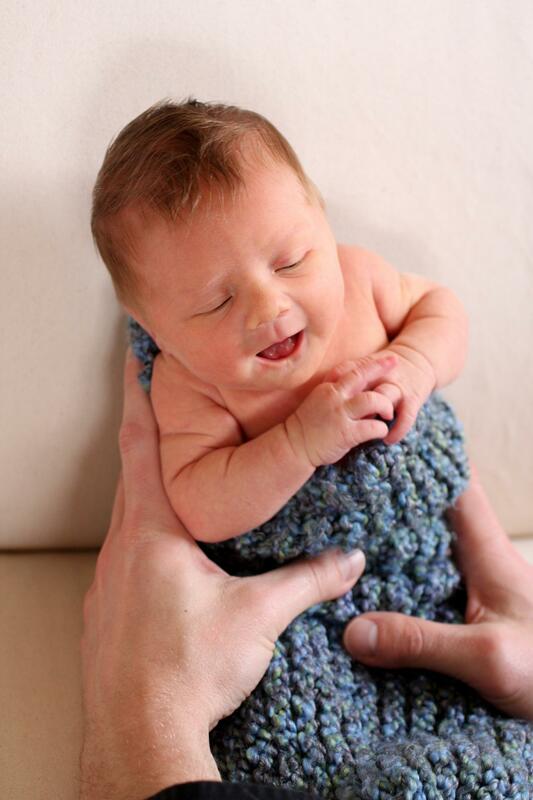 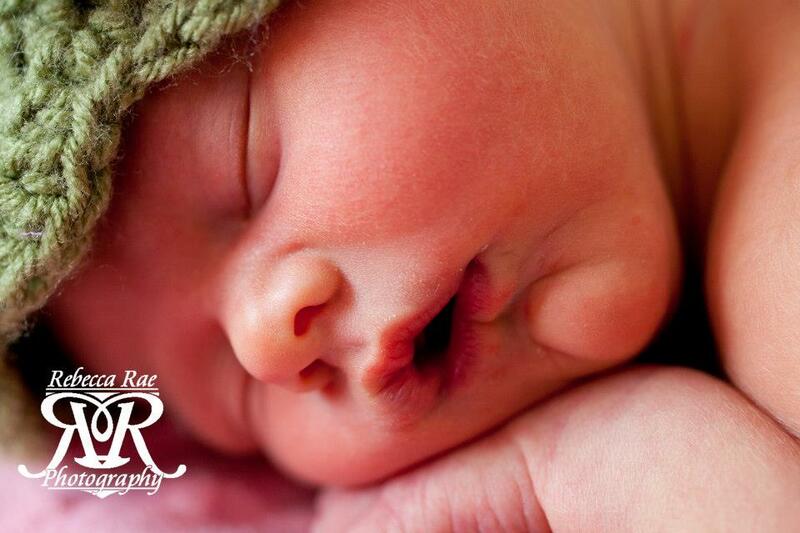 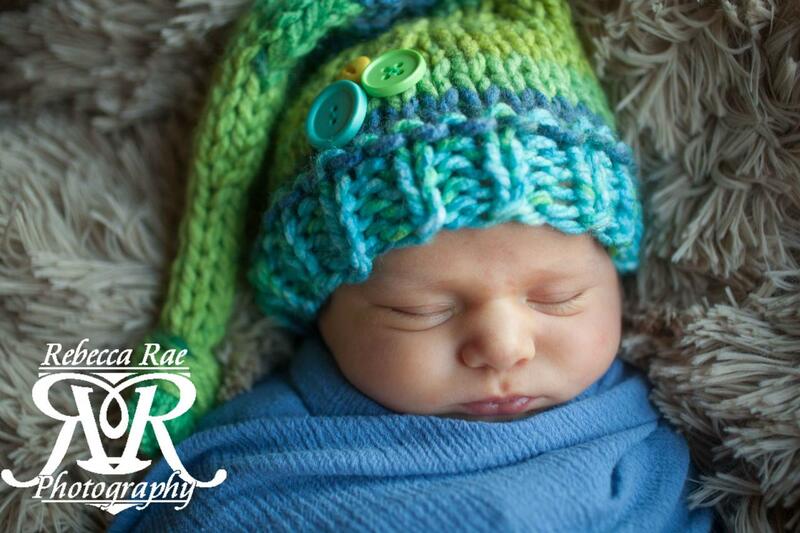 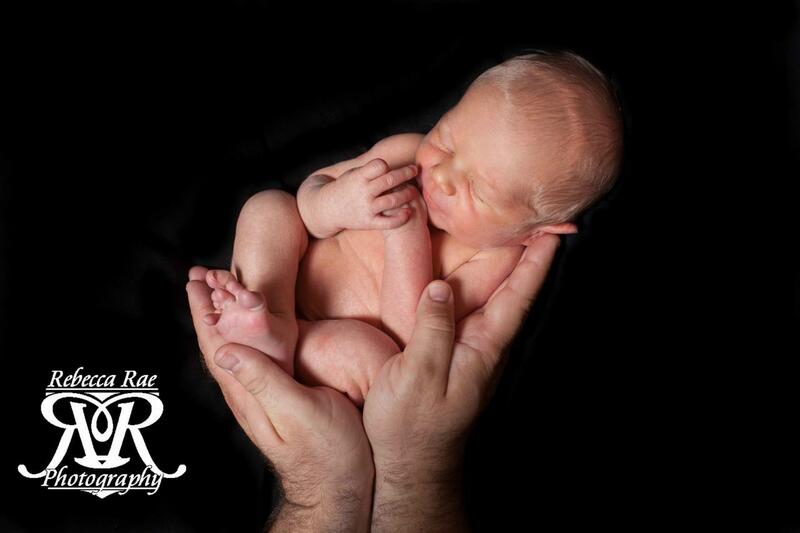 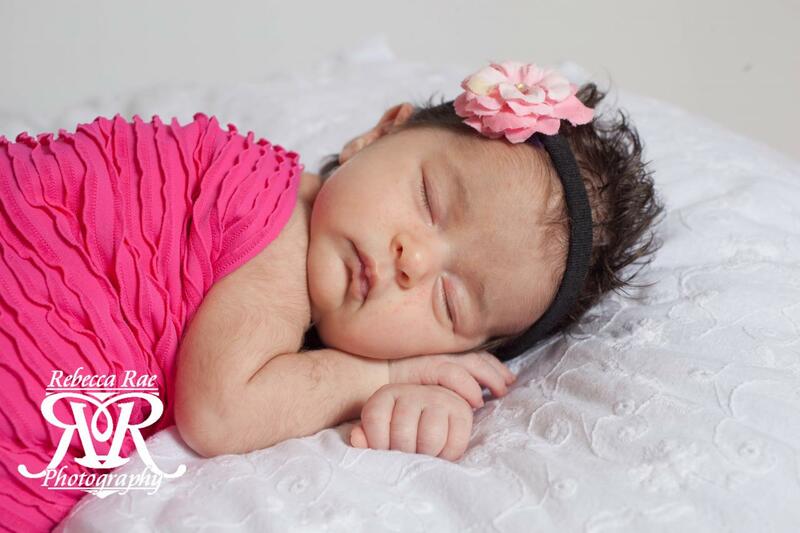 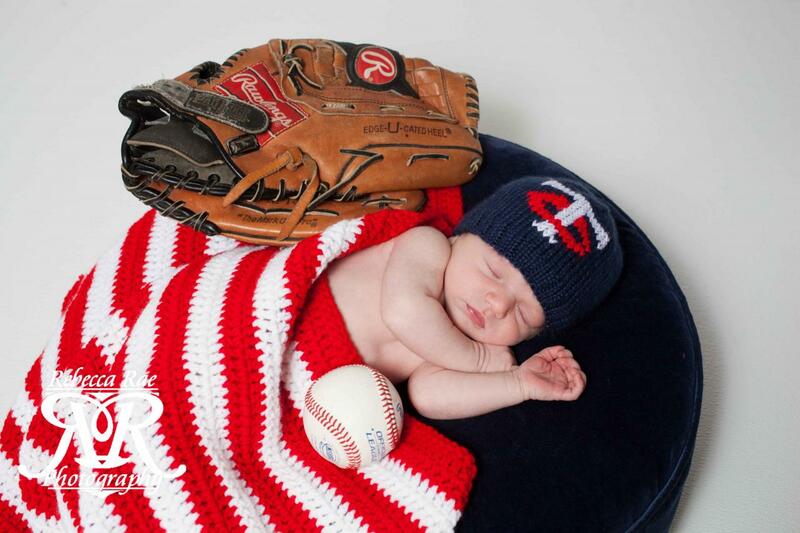 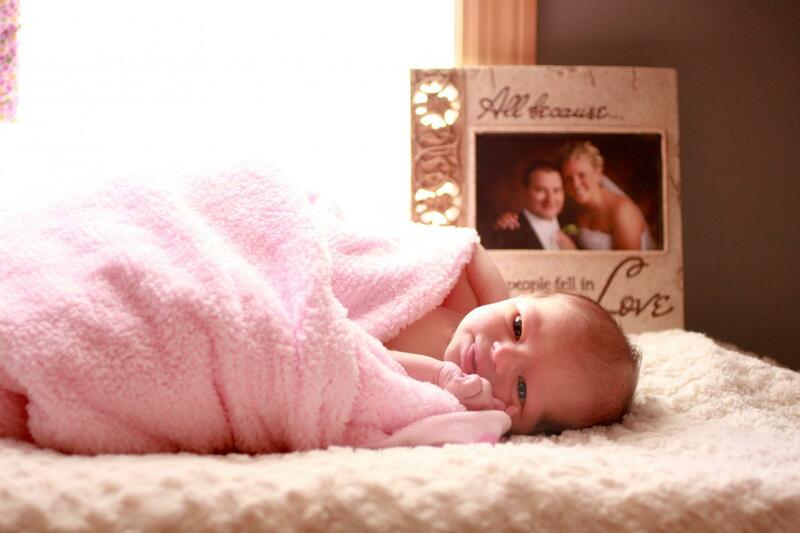 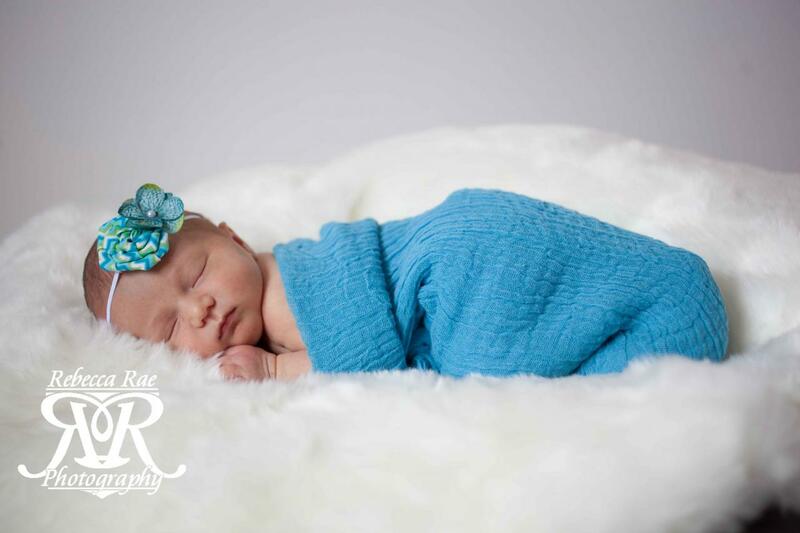 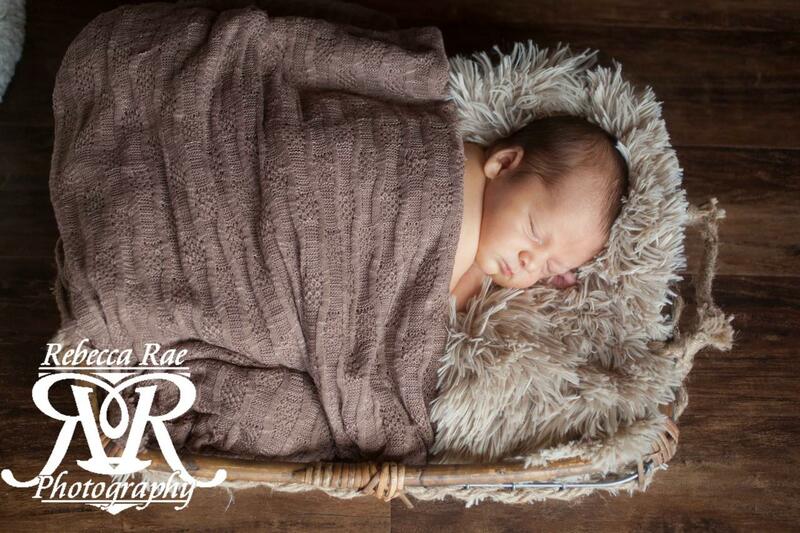 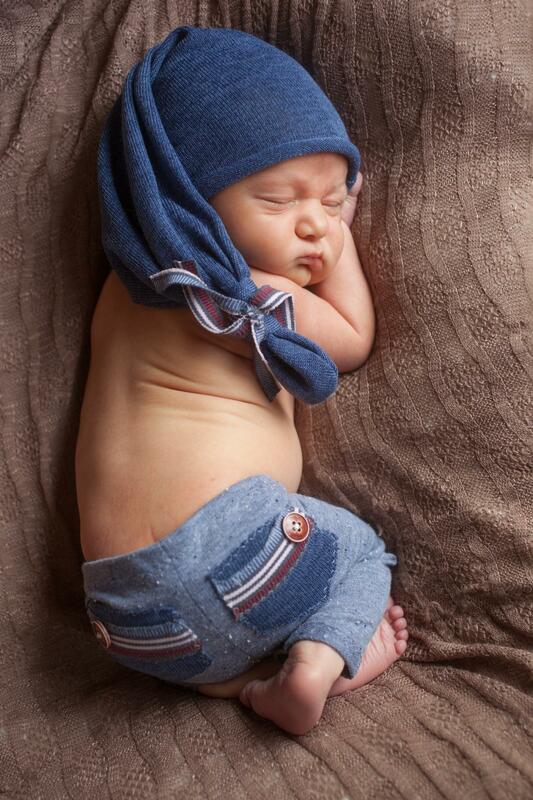 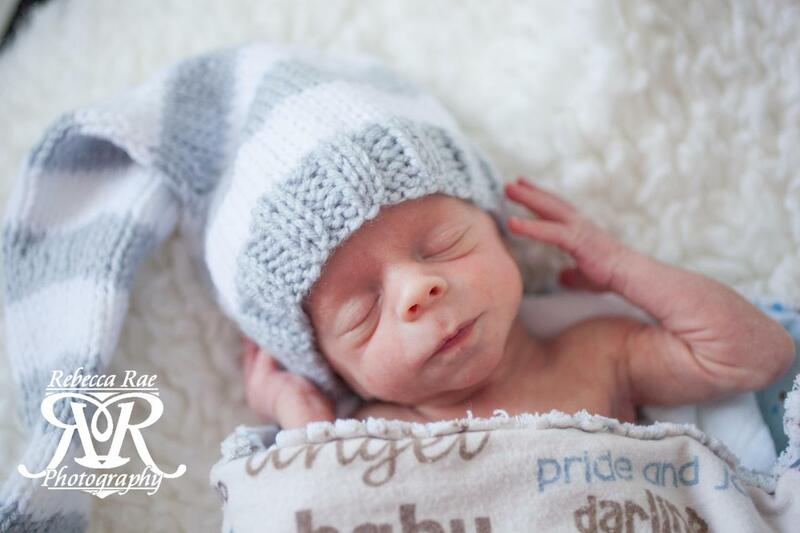 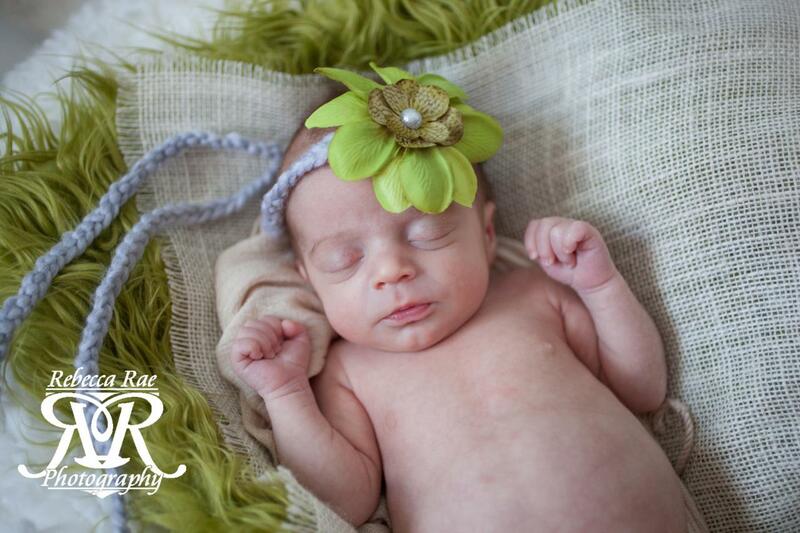 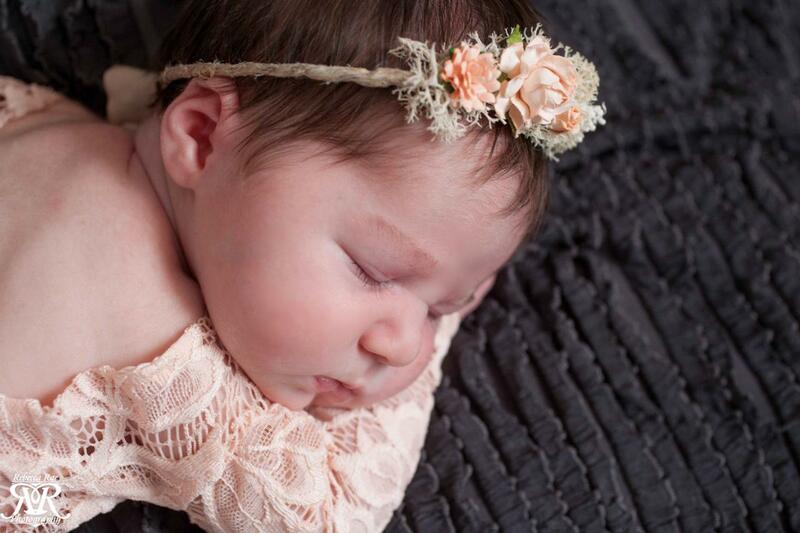 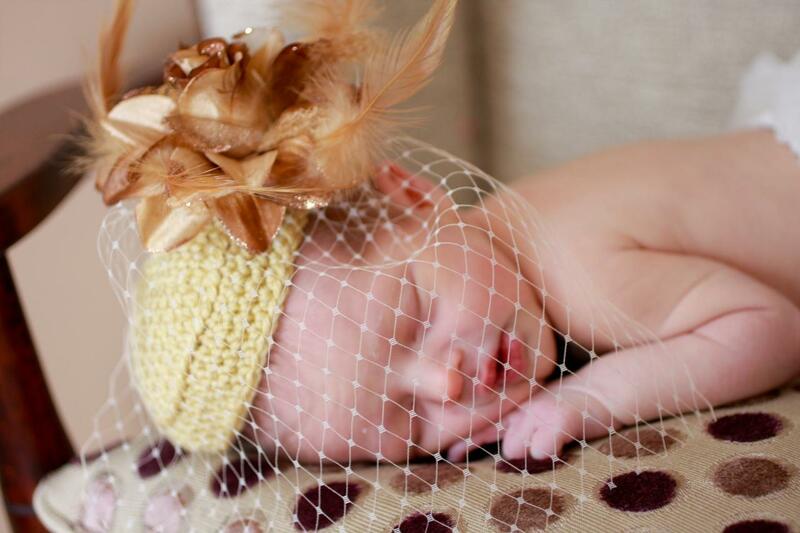 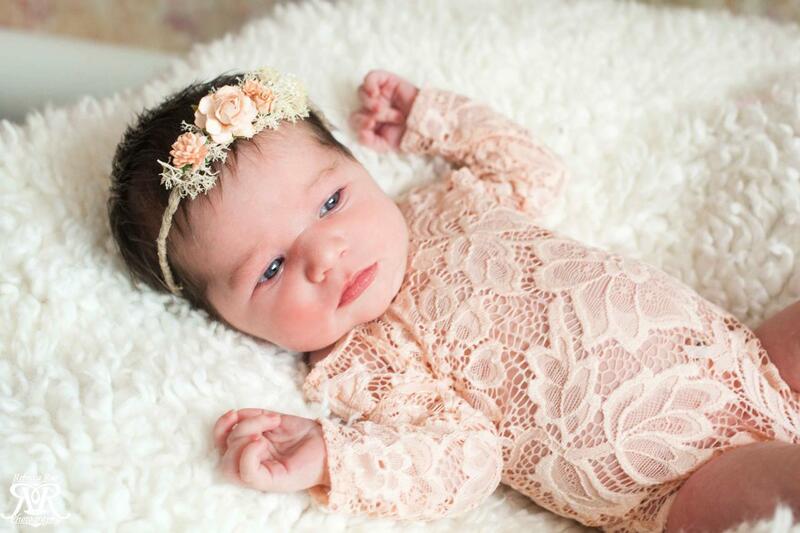 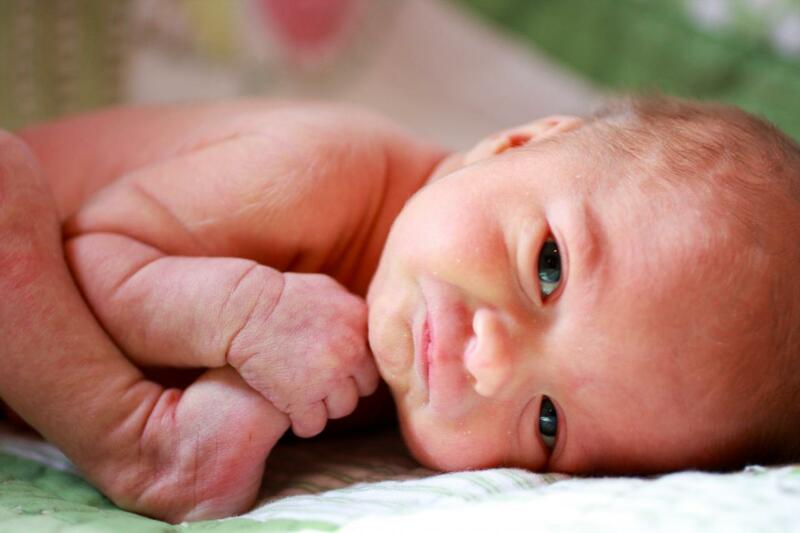 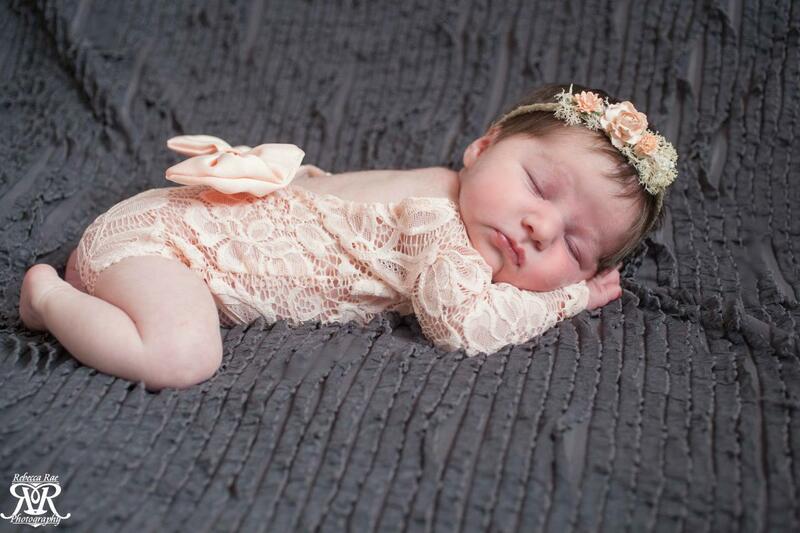 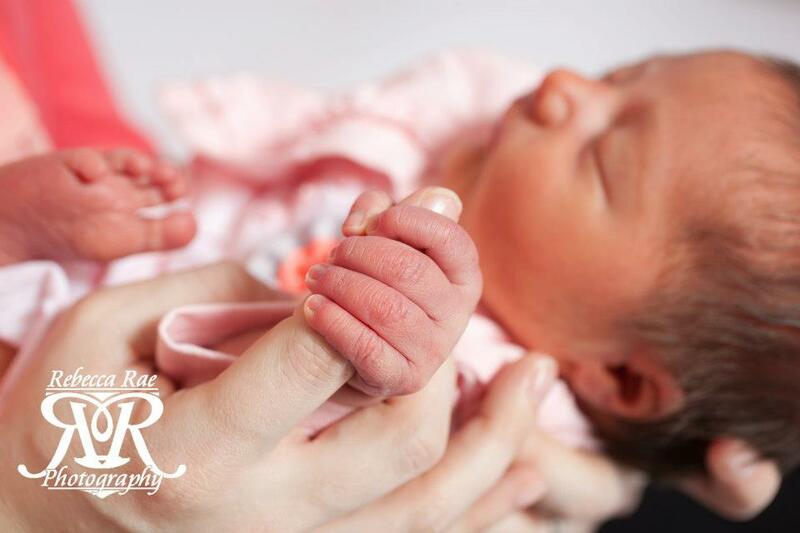 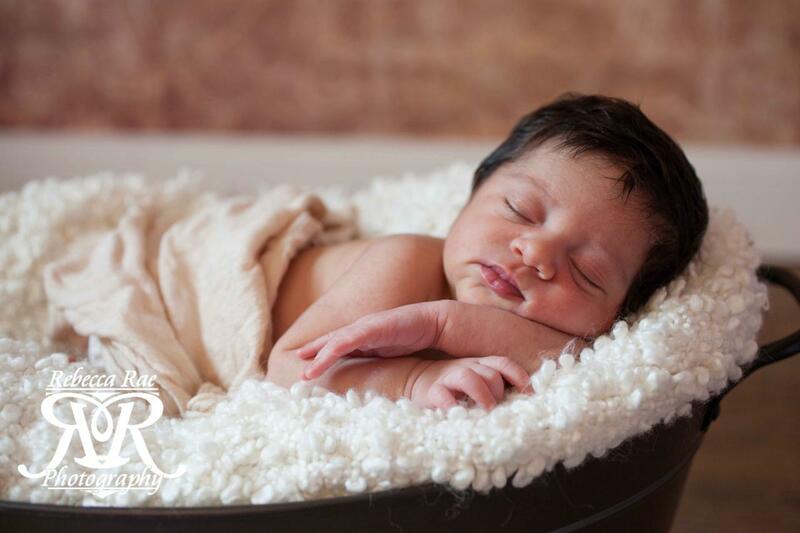 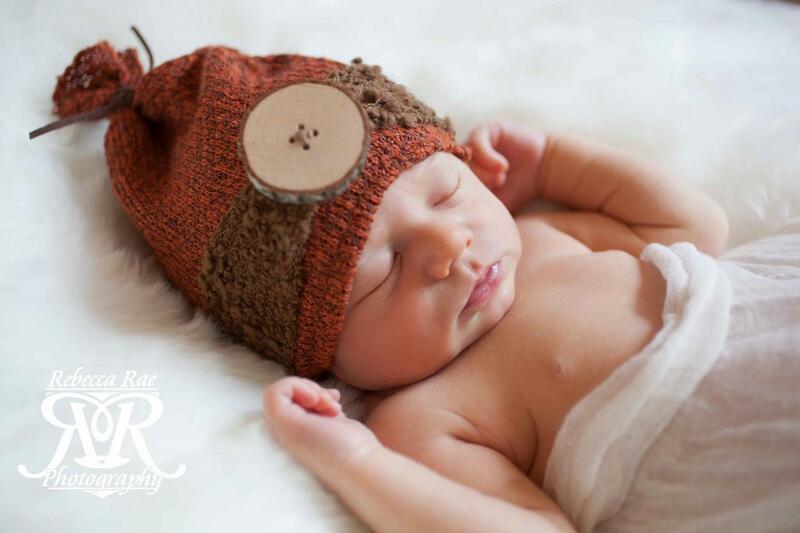 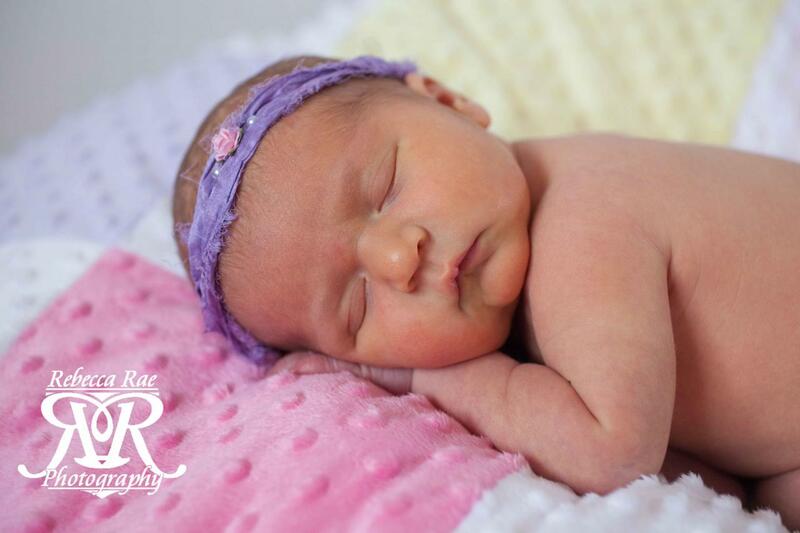 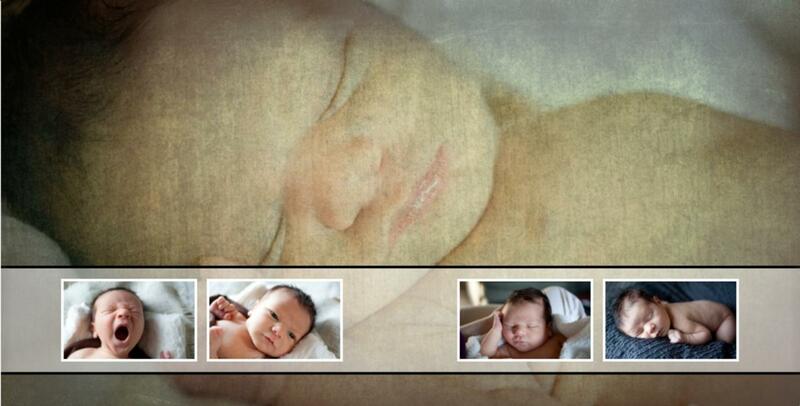 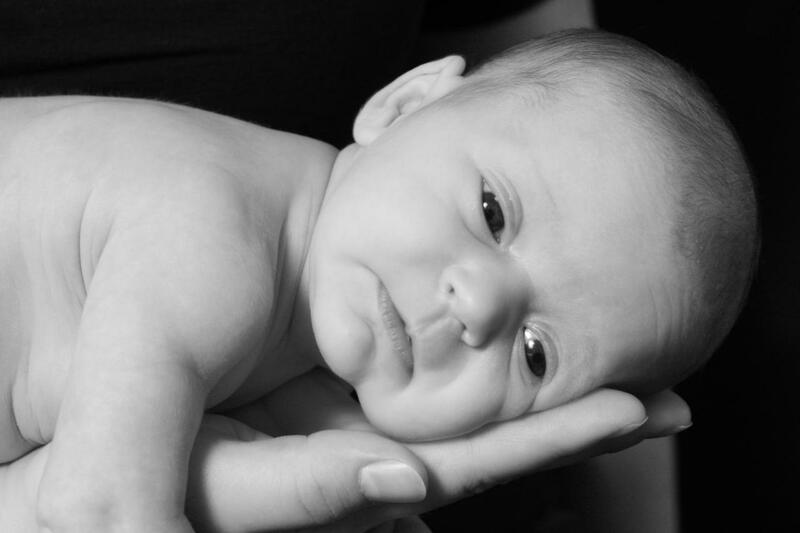 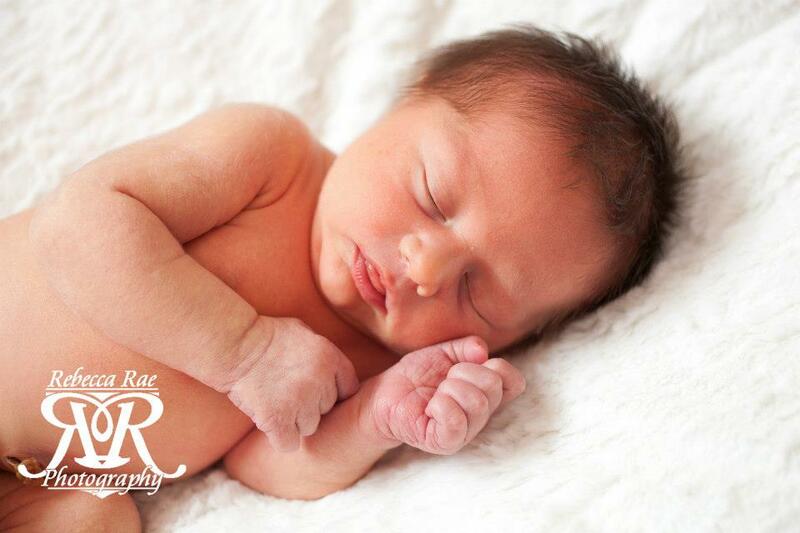 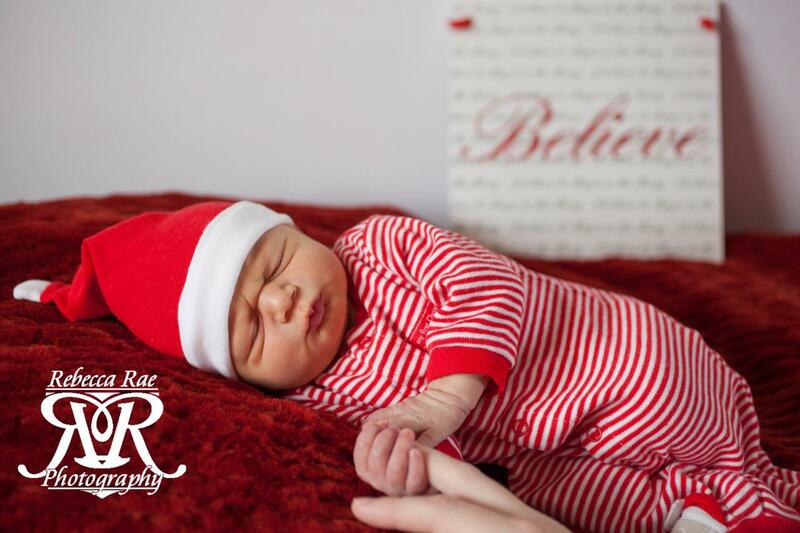 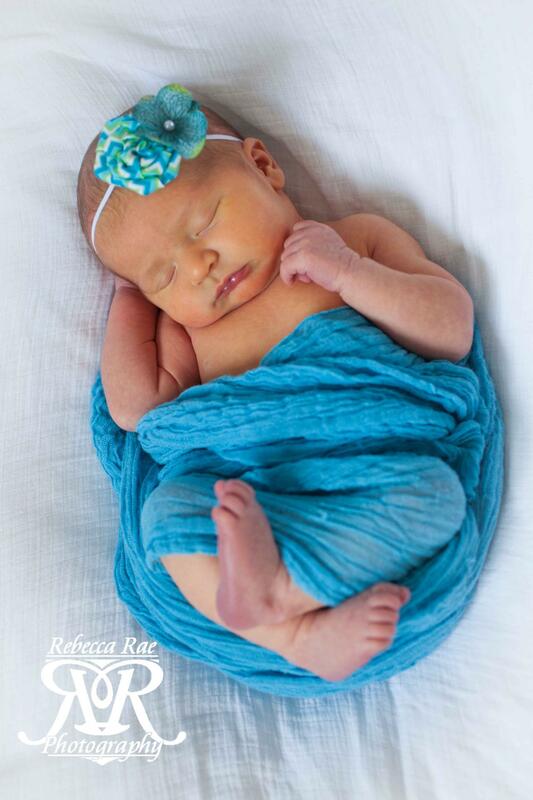 I prefer to photograph your newborn within the first 10days. 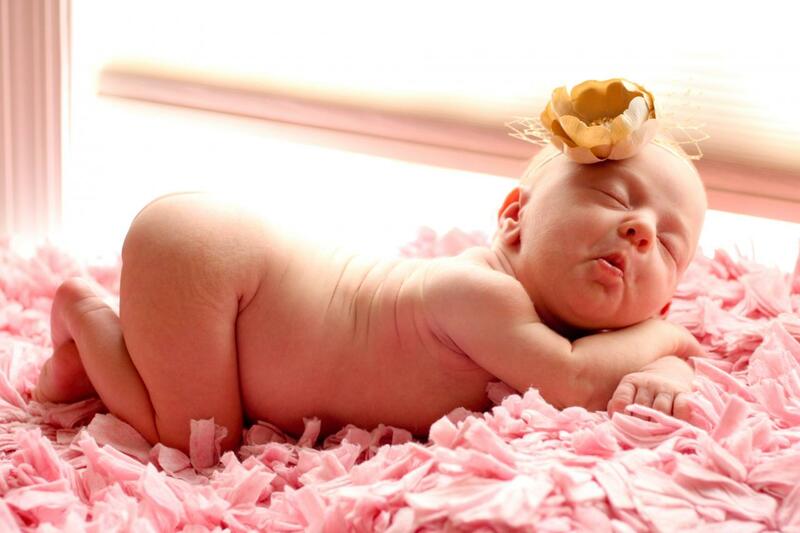 They are much sleepier and easier to get into those cute newborn poses at this time. 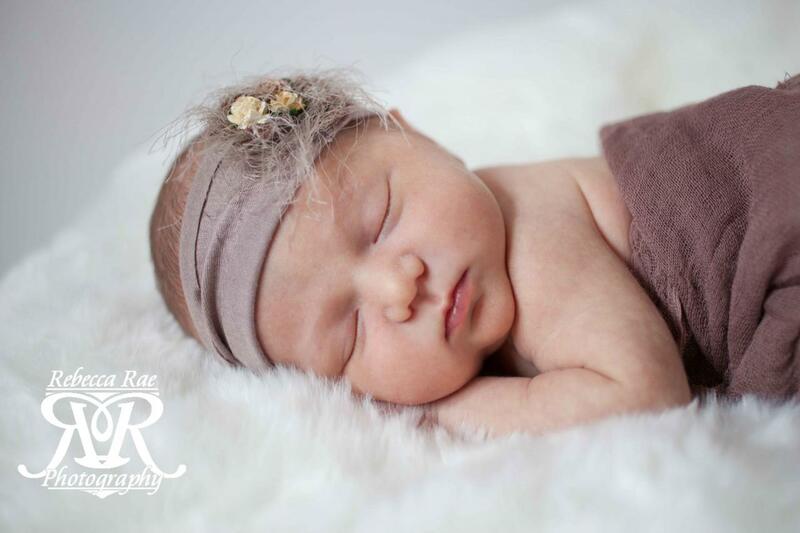 I suggest choosing a time of day you think they are the sleepiest and feeding them right before we start photos if possible so they are nice and content. 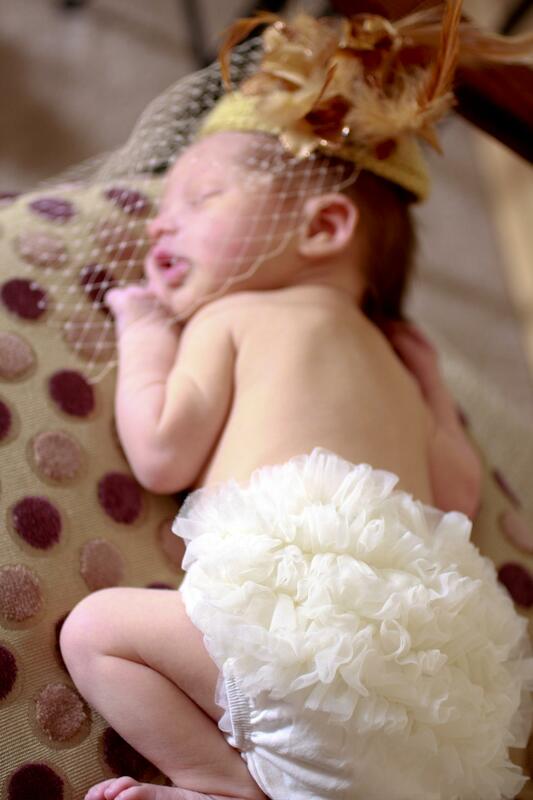 I have a ton of different props such as hats, headbands, bow ties, wraps, buckets and little outfits you can use. 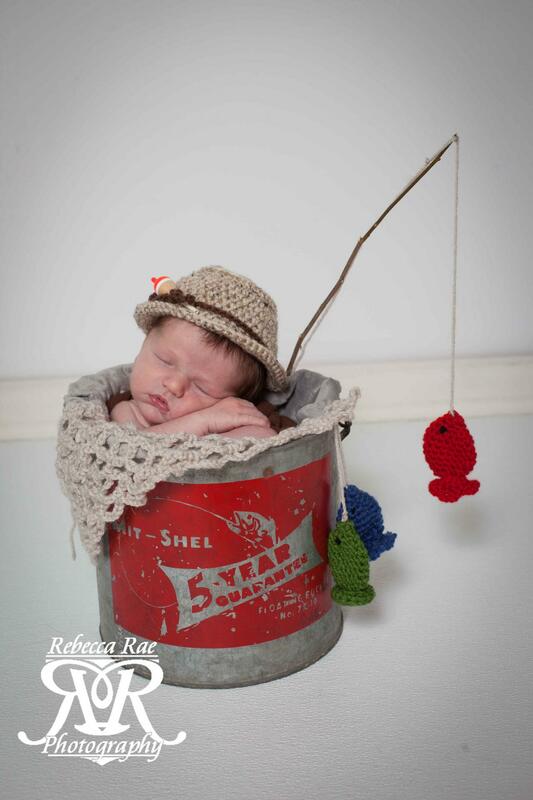 You may also bring whatever you want to use for props in the session. 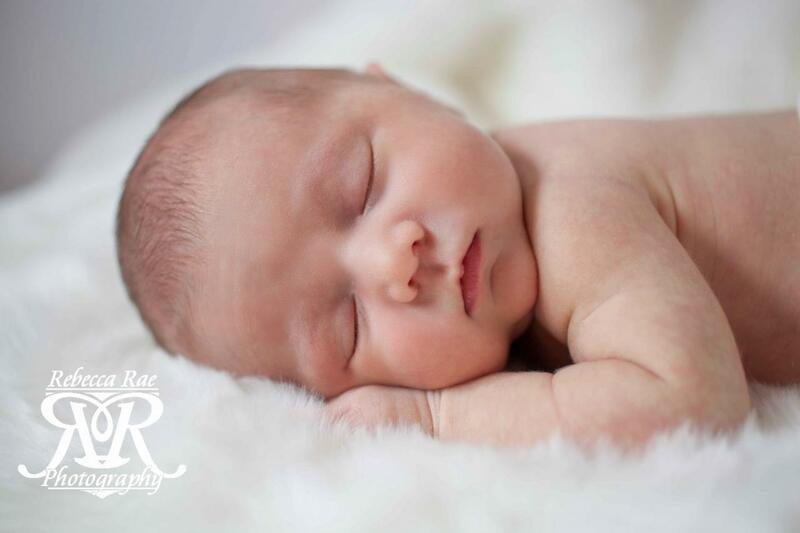 As your newborn grows you will want to try to capture them in the stages of their life where they are constantly changing. 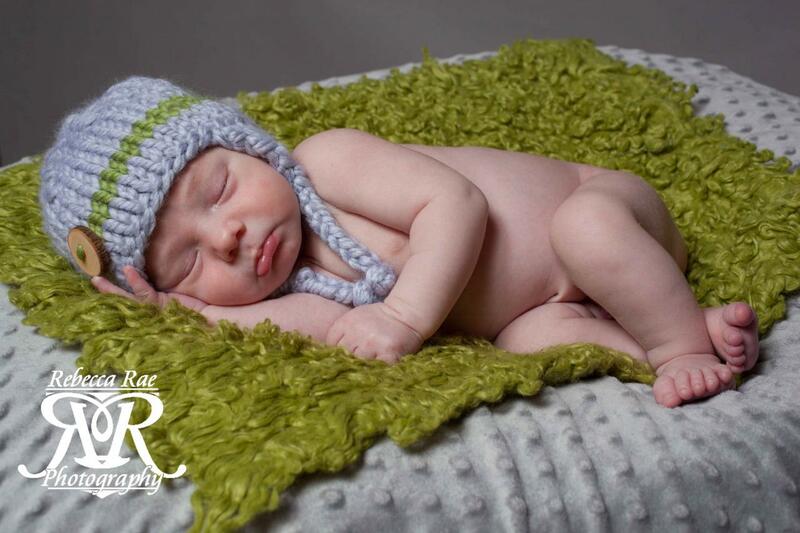 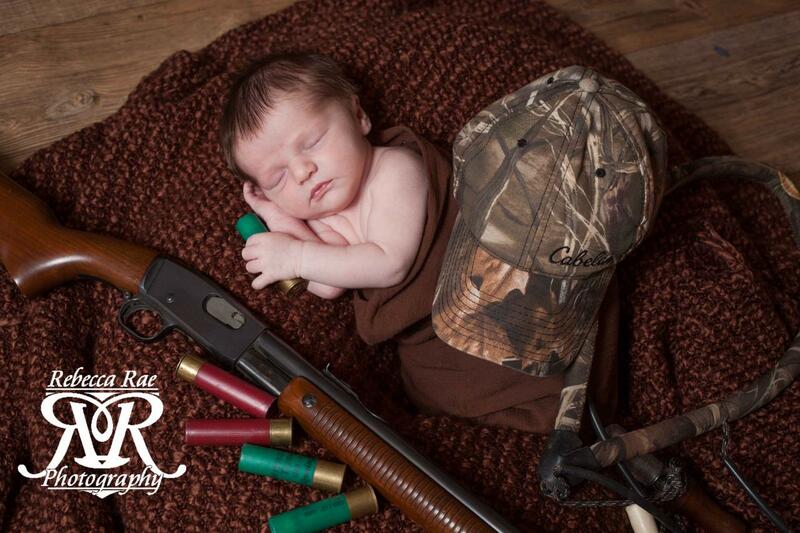 It is good to schedule a photoshoot for newborn, 3, 6, 9 months and then again at 1 year. 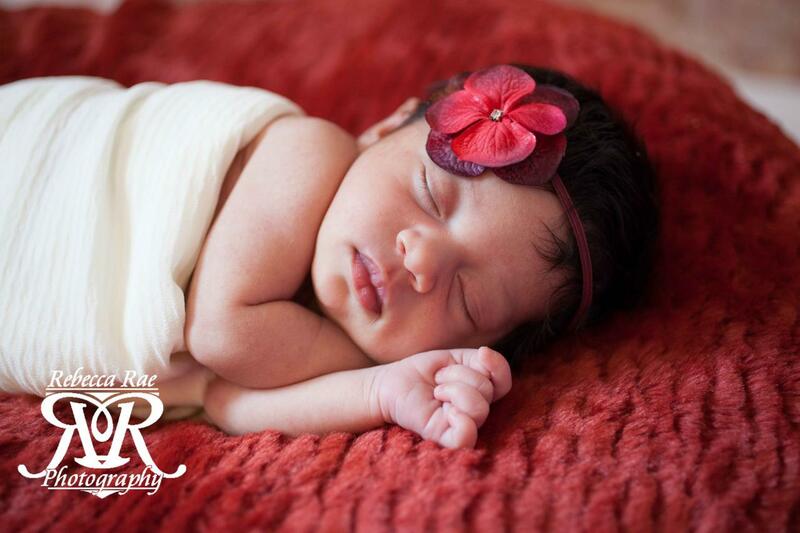 Photoshoots for newborns are $175 for the session. 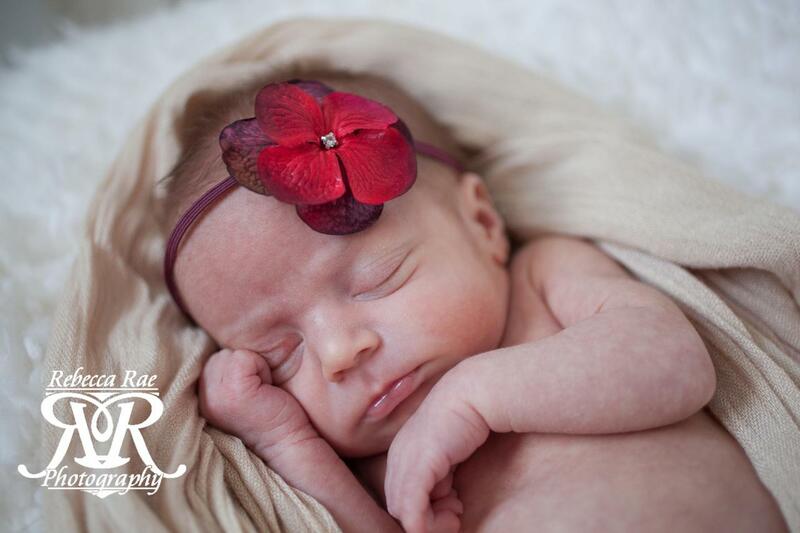 The cd of all images is available for $150 or you can purchase individual prints from your online gallery. 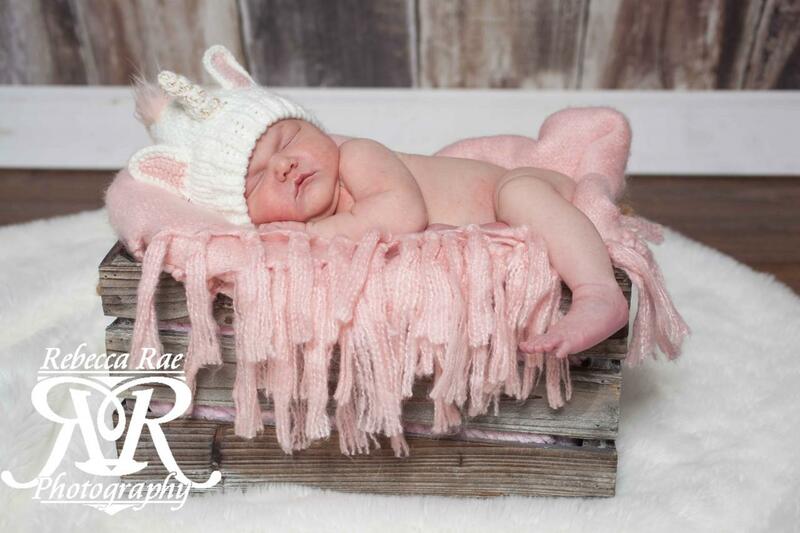 Includes a 1/2 hour maternity shoot, 2 to 3 hour newborn shoot, half hour 3 month shoot, 1 hour 6 month shoot, 1/2 hour 9 month shoot, and a 1 hour shoot at one year. 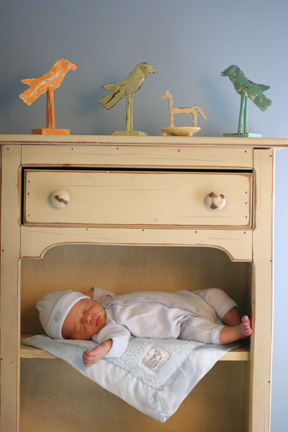 This pays for your sitting fee and an online gallery. 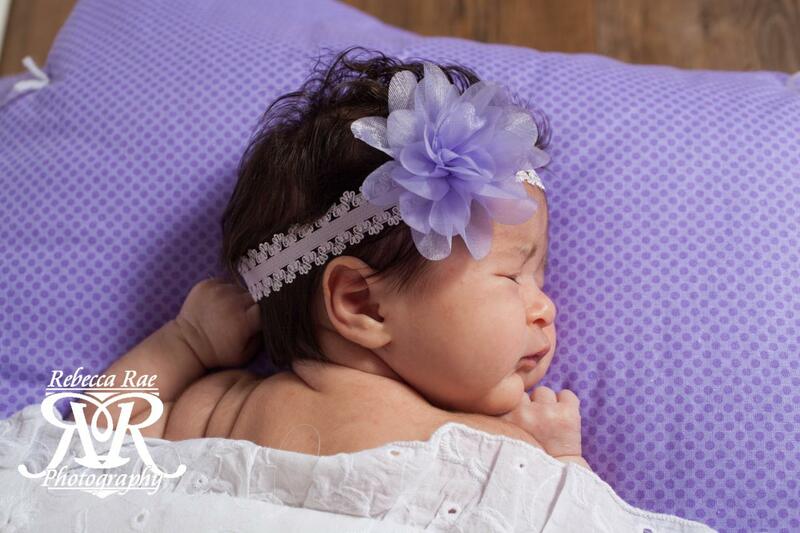 Your digital files and prints are not included in this price. 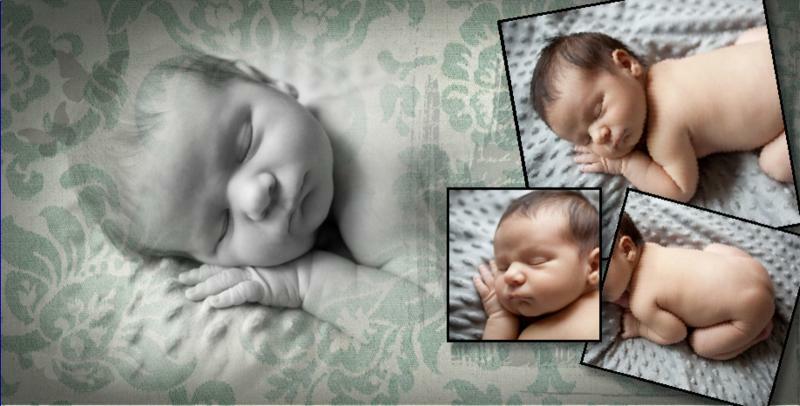 Call for more information on the Italian newborn albums!